ECOSUN® Solar helps backyard pool owners use their pools when and how they want, thanks to the Sun’s endless supply of FREE heat. 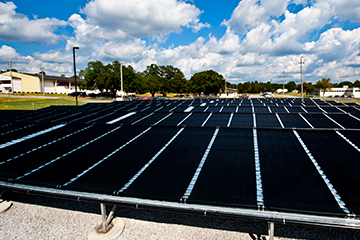 From smaller HOA and community pools, to large Olympic-size swimming pools, ECOSUN® can reduce eliminate heating costs. 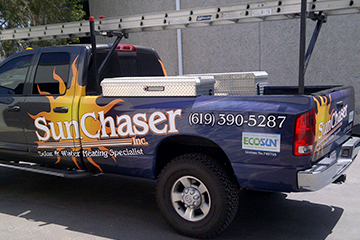 Interested in becoming an ECOSUN® Dealer? We are always seeking motivated professionals to join our global distribution network. 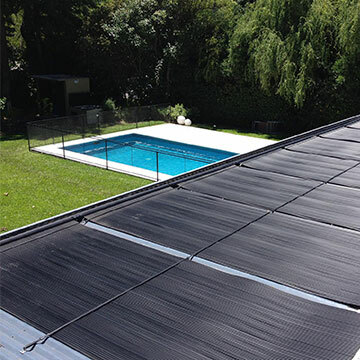 The ECOSUN® Solar Pool Heater was designed to have the wind-load and moisture-relief benefits of an individual tube pool solar panel, and the water heating properties of a tube-on-tube design. 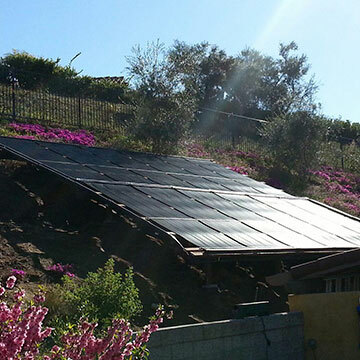 ECOSUN® has been Made in the USA since 1993 – over 25 years! In that time it’s been installed on over 75,000 pools around the world, adding more than 85 gigawatts thermal (GWth) of FREE heat energy and helping pool owners swim longer and more comfortably. What good is a pool, if it’s too cold to use? Solar keeps your pool “swim-ready” all season long, to use when & how you want. We can’t predict the price of natural gas or propane, but we can guarantee you’ll never open a bill from the Sun. Fossil-fuel heaters pollute the planet, and deplete its natural resources. 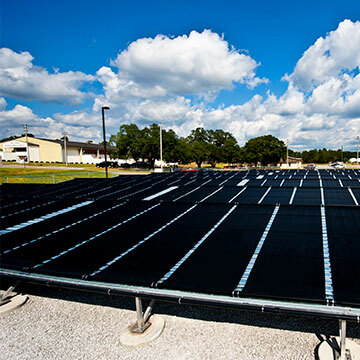 Solar is an emission-free and renewable source of energy. Gas pool heaters need to be replaced every 5 to 7 years. 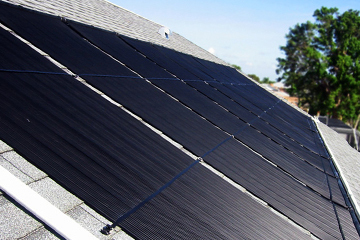 On a national average, a solar heater has a 15-year expected service life.